Here we share what's up, what moves us, things coming, adventures from the past and our freshest wedding reportages from Germany and France. 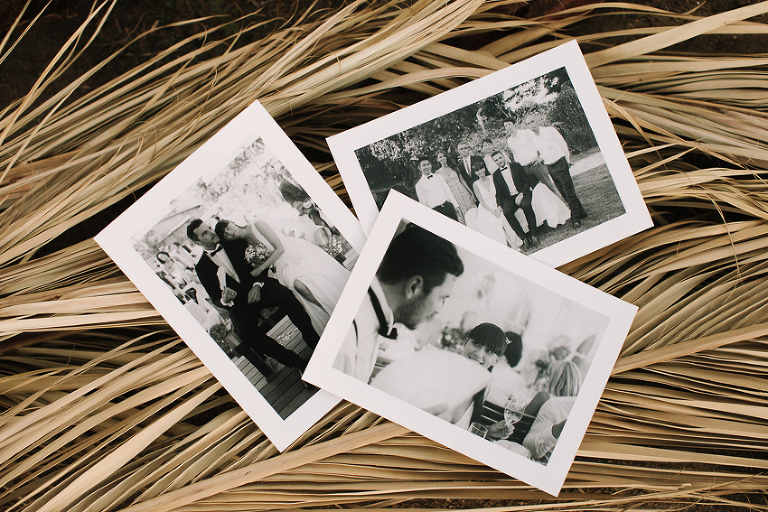 You like the haptics and looks of film and you wish having analog prints of your wedding? Just let us know and we take our analog gear to shoot your wedding. Additionally we’ll shoot your wedding digital, of course. After your wedding your prints will be developed by hand in a good old fashioned darkroom.